To celebrate Huck's 10th anniversary, we're digging through the archives to unearth stories that feel as relevant as ever. 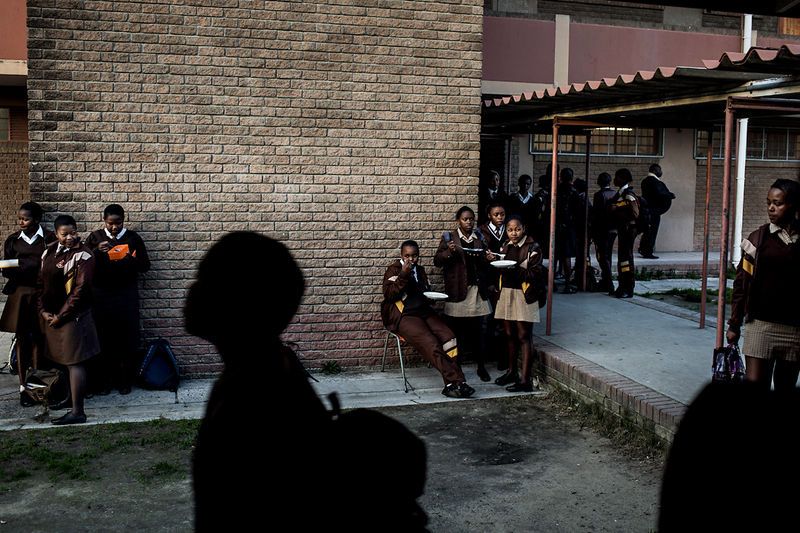 Four years after we explored education in South Africa, inequality remains rife. The solution? Face facts. Get angry. And let the students speak. 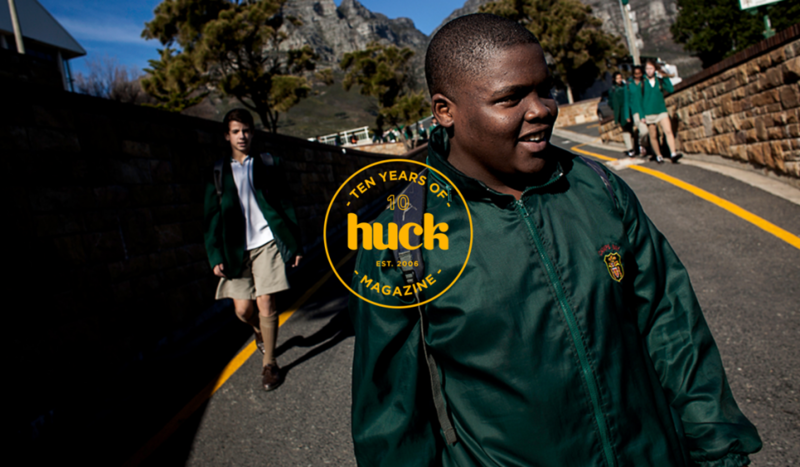 To celebrate Huck's 10th anniversary, we're digging through the archives to unearth stories that feel as relevant as ever. 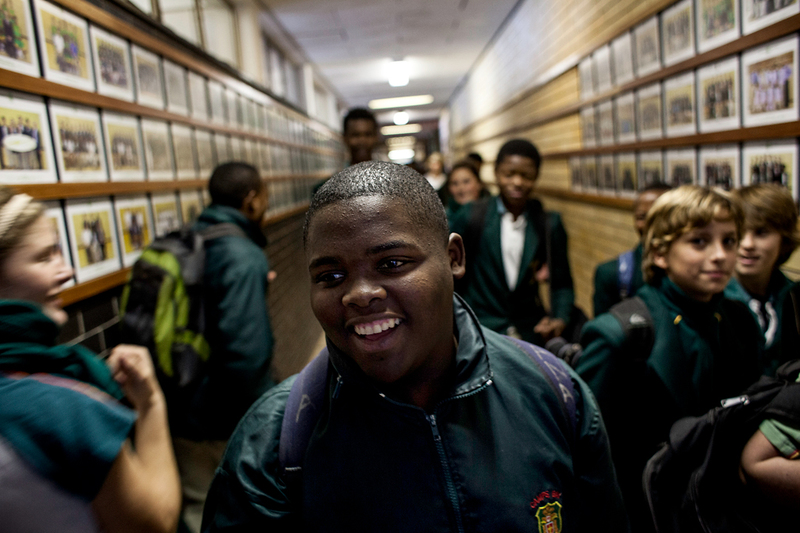 Four years after we explored education in South Africa, inequality remains rife. The solution? Face facts. Get angry. Let the students speak. The South African school year started way back in a dusty January summer and students have already written their mid-year exams. Results for Limpopo – a largely rural province in the far north of the country – are just starting to filter through. Nobody is celebrating. At one high school, a Sunday newspaper reports, a single student passed Grade 10. Some 141 fellow pupils didn’t make it. Limpopo is currently the epicentre of an immense row over the quality of state education in South Africa, mainly thanks to the damning news that textbooks for learners in Grades 1, 2, 3 and 10 were only ordered at the beginning of June. By mid-July, some schools still had none. Activists had to take the government to court to discover that over half a school year had passed with no books – a disaster for any school, never mind institutions with no electricity, internet connectivity or photocopiers. And there are such schools. Schools made of mud. Schools without any toilets or drinking water. Schools with volunteer teachers. Even worse, schools where educators don’t bother to teach, or abuse the children under their care. “My personal assessment of the state of public education is that it violates the law and disadvantages students,” says Mark Haywood of Section27, the public-interest law centre that took the government to court over Limpopo’s textbook saga. Twenty-two years after democracy swept South Africa, poor infrastructure, demotivated or poorly trained staff and shortages of textbooks and teachers, are not unique to Limpopo. Apartheid’s effects live on across the country – coupled with bureaucratic bungling and corruption. 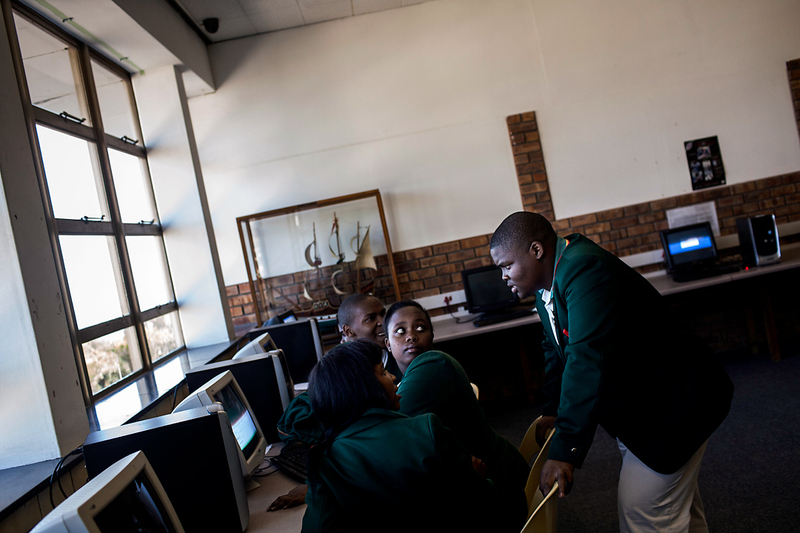 In 2016, South African schools – and their students – are still failing. Before 1994, the state spent a fraction of the education budget on black students, whereas white schools (known as ‘Model Cs’) boasted formidable facilities. Post-democracy, the funds to upgrade all schools haven’t materialised. Millions have migrated to the cities in search of better lives, finally free of unjust pass laws that dictated where black people could live. But the education system has not met the challenges. Schools in well-off areas still tend to beat township and rural schools hands down. 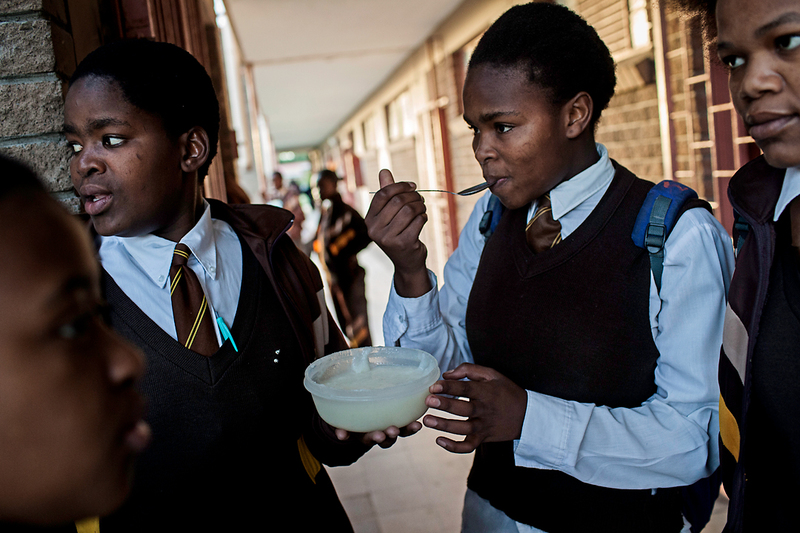 Although many offer poorer learners subsidies or bursaries, they are mere islands of success. In one province in 2003, 62.4 per cent of Grade 6 students at former Model Cs passed standard numeracy tests. 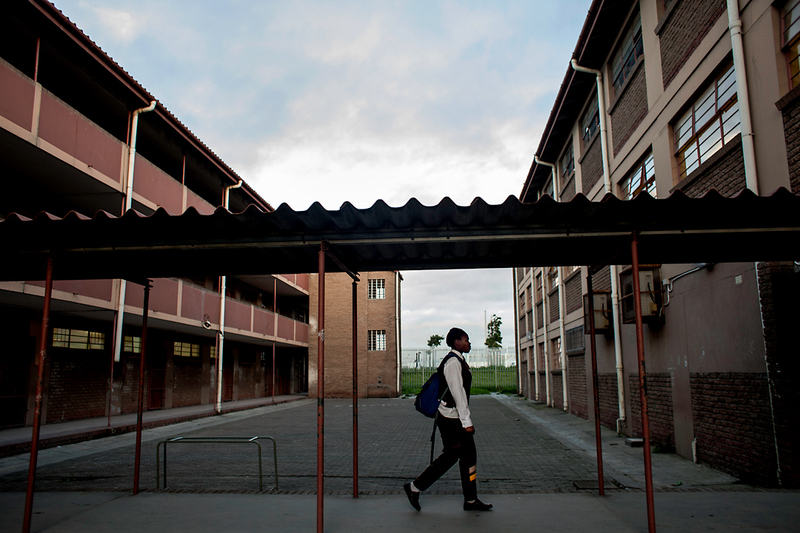 In townships schools, just one in 1,000 pupils passed the same assessments. 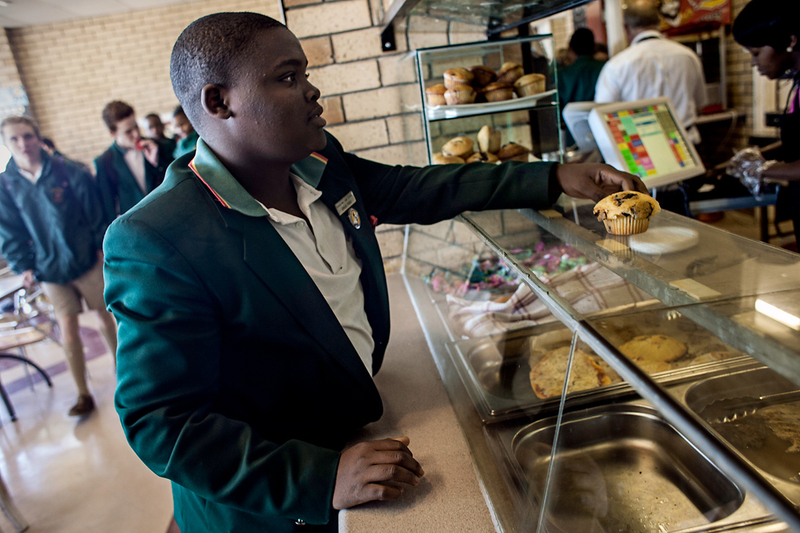 “In urban areas, it’s easier for education [authorities] to constantly monitor standards,” says Nelson Poopedi, principal of Sinethemba Senior Secondary in Nyanga, Cape Town. Almost 60 per cent of his learners come to the city from the Eastern Cape, another province with huge areas that were neglected under Apartheid. His school has a library, but no one to run it. They have textbooks, but no sports fields. “Our context, as a township school, is very different to the former Model C schools,” Poopedi says. Like most township schools, Mr. Poopedi’s school is free. Schools in wealthier areas raise fees to pay for more teachers and resources. But that’s not an option for a lot of township schools. “Many of our 1,600 learners come from informal [shack] settlements,” says one school teacher from Umlazi, Durban, who would prefer to remain unnamed. He says his school lacks a communal hall – “a huge impediment” – and has a shortage of skilled staff. Often, volunteers are called in to fill the gaps. If it sounds like a crisis, that’s because it is. 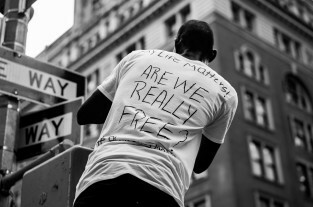 Luckily, a dynamic group of activists is determined to change things. At the edge of a patch of waste ground in the tightly packed streets of Khayelitsha, Cape Town – where some 500,000 people live in various degrees of poverty, many in shacks. Unemployment stands at 54 per cent; and 22 per cent of people are functionally illiterate – the Equal Education (EE) office is humming with visitors, volunteers and students. ‘Equalisers’ – students who carry the EE message directly to schools in the area – pop in to chat and ask questions. Through key campaigns, and by forming a broad-based movement of children and parents who know their rights, EE is putting pressure on the government to provide quality teaching and infrastructure to all South Africans. Inside the offices sits Brad Brockman, EE’s newly elected general secretary. “I was privileged to receive an excellent education, because my parents could afford the fees to send me to good schools,” Brockman says. Asked about what must change, he refers me to a speech made by EE’s former co-ordinator and now deputy general secretary Doron Isaacs at the Congress held in July. “We must be angry,” Isaacs told members. Two young equalisers, from two different schools in Cape Town, are doing just that. These are their stories. 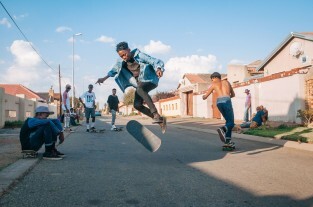 Themba lives with his mother and father in central Cape Town for much of the week, and also spends time with his grandmother in a township called Gugulethu. His parents are both employed. 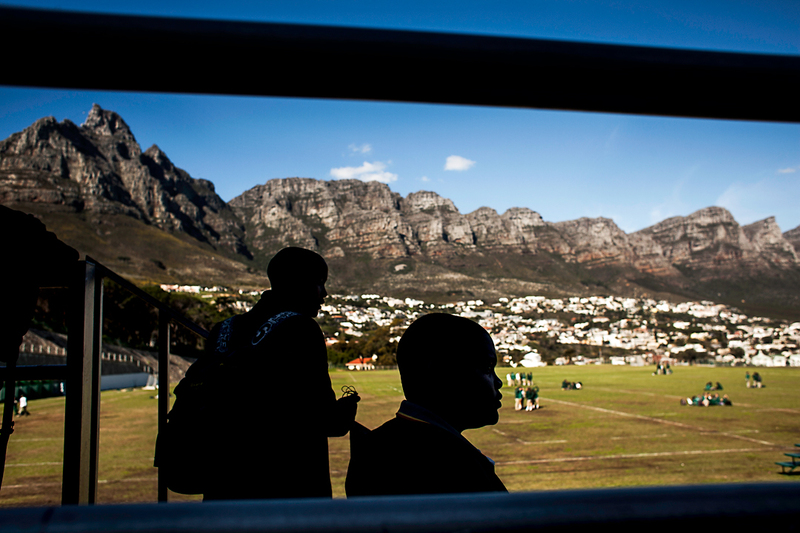 He attends Camps Bay High School in a wealthy city suburb. “You have to have a good education to succeed in life. I chose to come to Camps Bay because it offers a lot of activities, sporting, cultural and other things. It’s a very good school. It’s actually in the top 100 high schools in the Western Cape. “Equal Education is fighting for the rights of the learners in schools where they don’t have sports facilities like we have, or the quality of teachers we have. They don’t get taught the way we do. There’s a textbook issue, too. “Each and every year when we come to school, textbooks are ready and waiting for us. But it’s not like that for many. 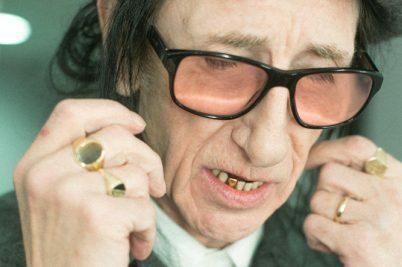 I’m an equaliser: someone who spreads the work of EE. In Khayelitsha schools, equalisers also have to try and get learners to come to school on time and that kind of thing. “I don’t have to here. It’s just not an issue. We get taught that we should respect each other and treat the other person the way you’d like to be treated. In my future, I’m going to be a politician. I’m going to be in the ruling party. “I see myself first as [head] of the youth league. And then I see myself finding a higher position. I don’t know where I’ll live. 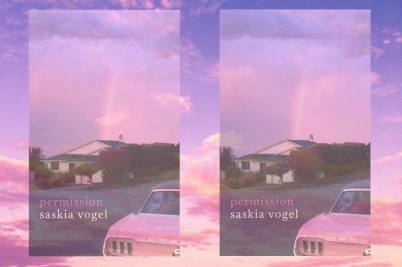 I want to have a house and drive my own car. On my weekends I’ll mostly go out and have fun, unless I have to go to meetings. And watch soccer. “I could go to university and continue taking politics. 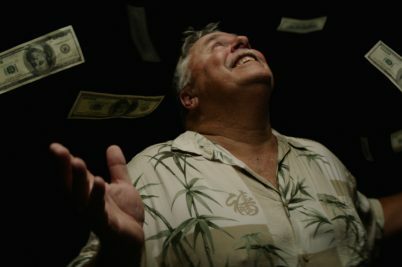 I don’t think money is going to be a problem. There are bursaries. My vision for the country is that every school has to be equal. Every school should be like this one. Andisiwe lives with her mother and brother in a shack in Site B, Khayelitsha. Her father died in 2005. Her mother is a domestic worker and earns a minimum wage. 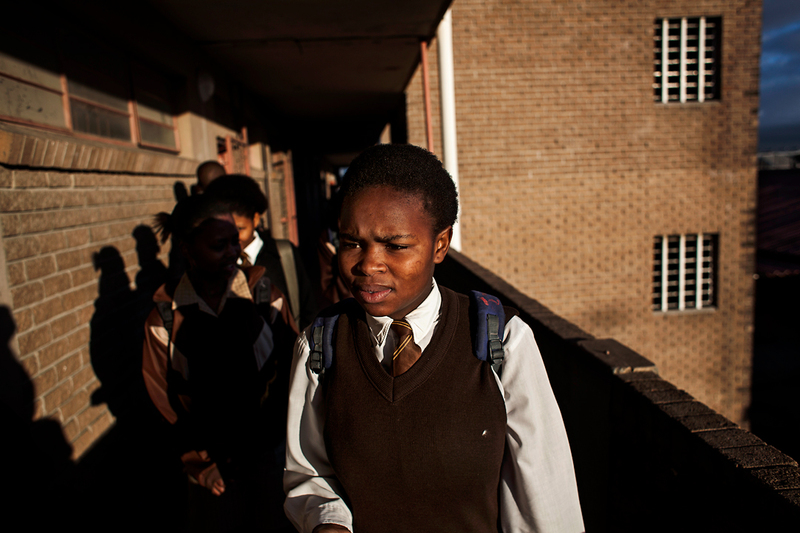 She attends Masiyile Senior Secondary School in Khayelitsha, Cape Town. 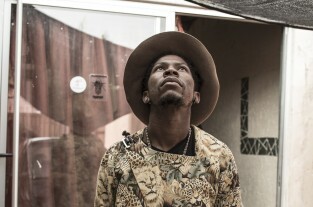 “I went to primary school in the Eastern Cape. There were no toilets and no electricity or water – we drank river water. One teacher would have to teach three grades at a time in one classroom. We would learn from Monday to Thursday, and on Fridays the teachers didn’t come. 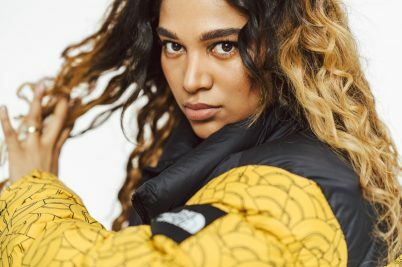 “When I came to Cape Town in 2008 to start Grade 8, I struggled too much. Can you imagine: I was a Grade 8 learner and I didn’t know anything about English? I had to repeat Grade 9. I joined Equal Education because I don’t want our young brothers to learn the way we learnt there in the Eastern Cape. “We slept outside parliament for two nights to protest and show the government that we are serious. This school, Masiyile, is good and I have good teachers, but it’s not good enough. We don’t all learn about computers. “In other schools, like Camps Bay, the learners have discipline. And [I think] each and every learner qualifies for computer lessons in the computer labs. “I know many people who have dropped out because they have no one helping them to go to school. Others, their parents have died and they didn’t get help. 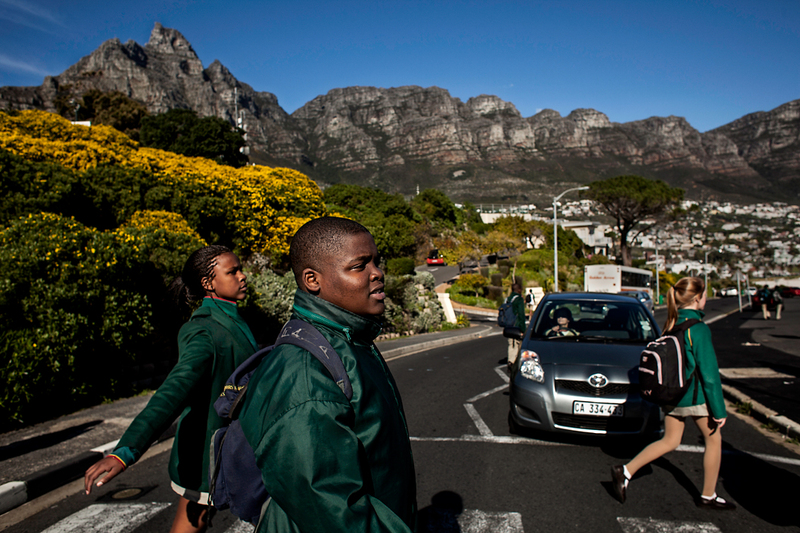 “It isn’t easy to finish school, even here in Cape Town. I would like to see the government make our schools equal. Each and every school must have the full infrastructure and libraries and fields. Our schools must look better. “The good thing about my school is the library, opened by Equal Education. We have internet, and a career guide and information on how to qualify for a career. I want to be a financial and purchase manager. “But it takes four years of study, and I don’t know if I will be able to go to university, because I don’t know if my mother can afford it. Find out more about Equal Education in South Africa. This article appears in Huck 34 – The Shaun Tompson Issue. Subscribe today to make sure you never miss another issue.